Today I wanted to share with you a little eBay purchase I’ve made recently, which is a throwback to the 1970s and my childhood. I’ve been looking around for a couple of props to pull from the excessively large pockets in my Tom Baker coat while attending conventions and events. 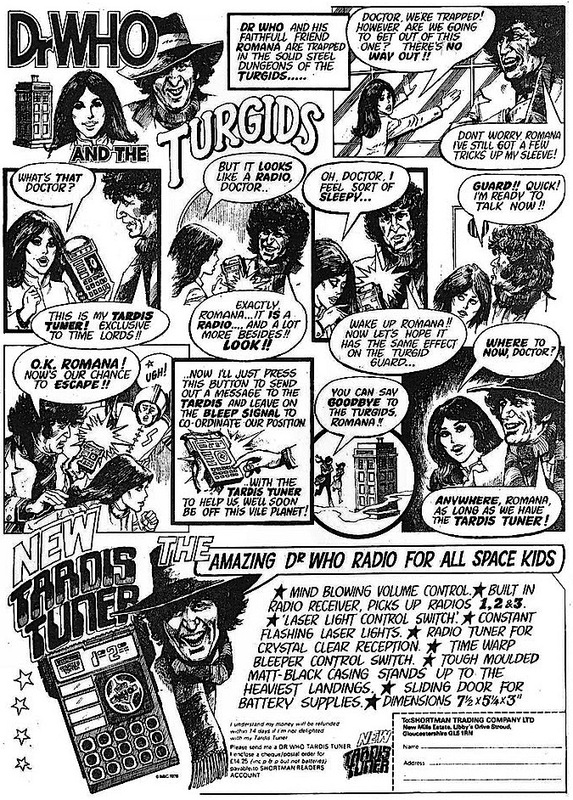 I need something amusing, trivial and retro - and preferably something Fourth Doctor appropriate. 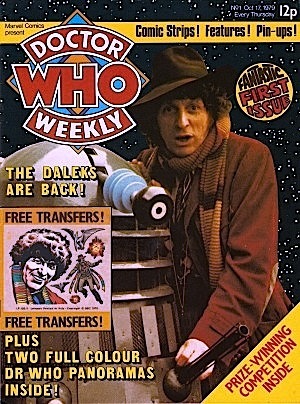 I can remember reading Doctor Who Weekly from its very first issue in 1979. 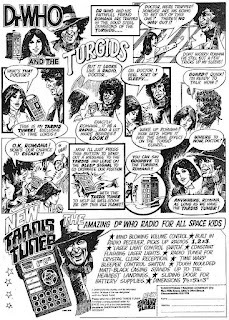 Two enduring memories are the Mr Bellamy adverts which hogged the colour back cover, depriving us of another precious colour photopage; and the comic-strip style advert for the TARDIS Tuner. 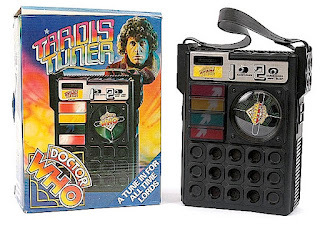 Made by Shortman Trading, The TARDIS Tuner was a Doctor Who branded toy which seem to be perpetually pushed in Doctor Who Weekly. Essential just a medium-band radio in a chunky black plastic casing with a circuit that makes a series of lights flash and sounds beeps and bops, it looks way more exciting than it actually is. It bears no relationship to anything seen on screen and stands alone from anything Who-related at the time. 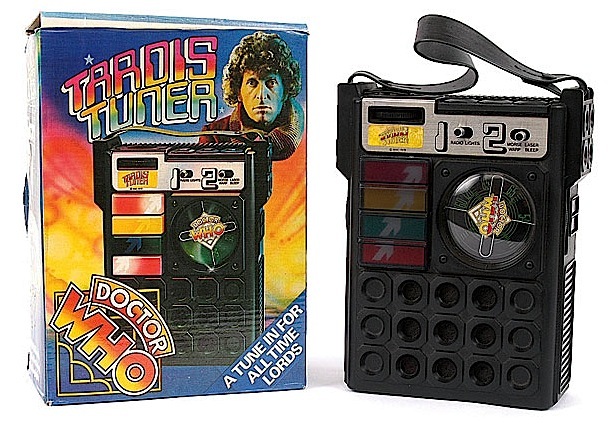 A working mint condition Tuner in its box with instruction leaflet can command around £100, often more. But for what I wanted one for, an unboxed not mint, but working, I paid a fair price for it. 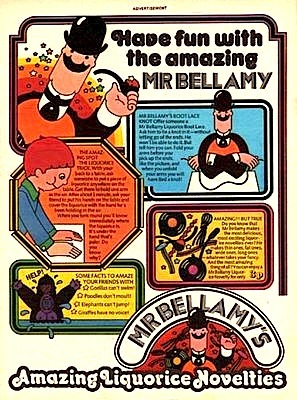 Ironically I never owned one in the 1970s - though not for want of desiring one - it was just outside of my financial grasp at the time, so getting one now is like a childhood dream come true! Four Frock Coat - Bob Mitsch is THE DOCTOR!